We consider C.R. Jackson, Inc. to be like family – easy to work with, friendly, and a reliable company. 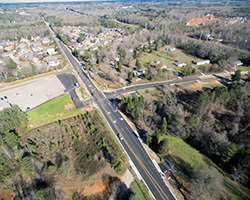 Intersection improvement along Hwy 6 with Farming Creek Rd. and Salem Church Rd. in Ballentine, SC. Emergency repair in Richland County after devastating floods in October 2015. Clients can always expect honest, professional work from C.R. Jackson. 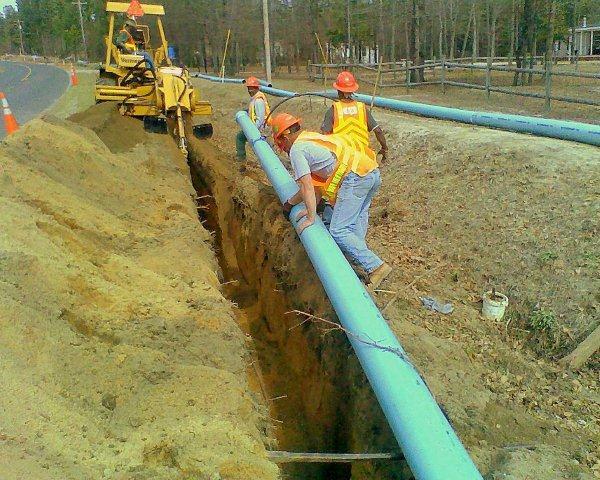 We are committed to upholding our reputation as a trustworthy and dependable contractor. 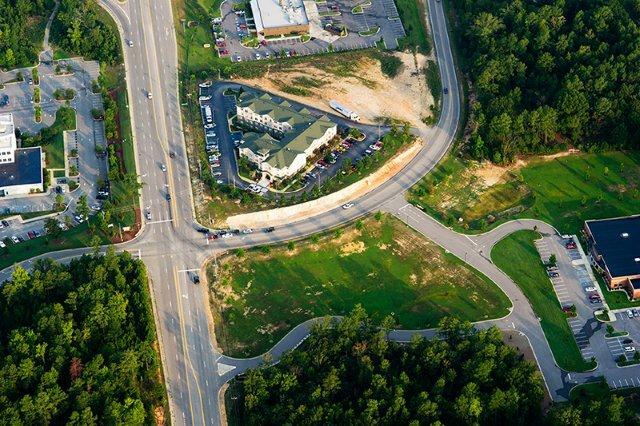 Our estimating department has a long history of assessing projects in South Carolina, covering every detail and ensuring that clients receive the most efficient and thorough approach to their project. Whether a client is from the public or private sector, selecting through a bid process or negotiation, we are steadfast in our mission to deliver quality every step of the way—from our initial on-site visit to the final inspection. When C.R. Jackson crews are on-site, we always consider the environmental impact of our work and make every effort to maintain the integrity of the land. Further, our team also adheres to all OSHA safety regulations - using seatbelts, backup alarms, hardhats and vests at all times and safety glasses when needed. By maintaining an excellent safety record and observing all local, state, and federal regulations, we can focus entirely on our customers and get the job done right—guaranteed. A thorough review of plans and documents to determine the scope of the project. A visit to the site that allows our team to assess the terrain, create a plan of action, and determine a budget. A comprehensive examination of the project and plans to see if there are cost saving approaches we may take to save the customer time and money. A competitive bid that benefits the customer and allows our company the resources to complete the project. A consultation with the owner to discuss any areas or ideas that could save money and time, in the short and/or long term. A construction process that involves healthy communication with the owner and an honest approach to any concerns by either party. A project completed on schedule and within or under budget. Every step of the process involves communication with the customer to ensure your objectives are met. Contact C.R. Jackson for more information or to request a bid.